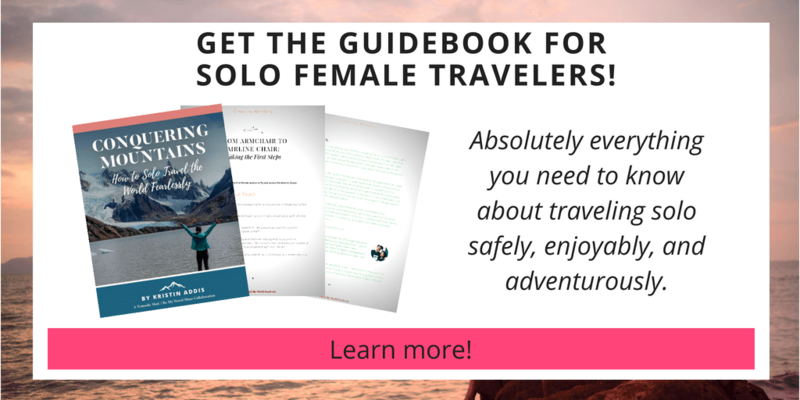 Welcome back to another installment of solo female travel stories, where each month I share the experience of a reader who has taken the plunge and traveled the world on her own. Ever since I started this series I’ve been absolutely blown away by the stories of the women who reached out wanting to share their experiences with traveling solo. This is yet another example of an amazing adventurer, Archana, who decided that even though her culture doesn’t necessarily encourage women traveling on their own, she was going to break out of the mold and do it anyway. I am Archana. I was born and brought up in India, and then moved to the United States for graduate school where I continued to live for about one-third of my life, before deciding to give up on the ever elusive American dream. 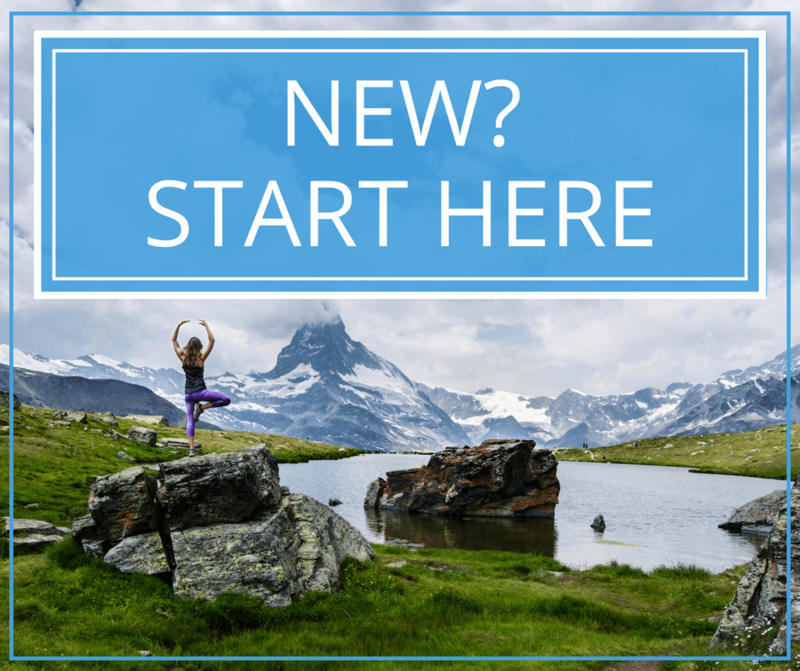 So I downsized my life to a minimum by getting rid of all of my material possessions, packing whatever little I deemed important and made the big move back to the Eastern Hemisphere to pursue a nomadic lifestyle. I have been known, by my inner circle, to be the kind of person who constantly strives to break the stereotypes that are always trying to define and confine me within the parameters of being a woman+millennial+immigrant+successful. I thoroughly enjoy fighting to take full control on what these parameters mean instead of letting the larger society define them for me. Giving up on a successful corporate career to embark on an indefinite backpacking journey has been quite instrumental in redefining my boundaries. It was in 2013 when my salary had finally pushed me up to be debt-free. I took a deep breath and embraced the good feeling of complete financial independence. But in a couple of days, my restless mind started to question the lifestyle choices that were primarily being defined by the corporate job that I held at that time. I started to wonder the real purpose of doing the job that I wasn’t highly passionate about. As an avid reader, that’s when I stumbled upon few blogs, BeMyTravelMuse being one of those, of full time travelers. I immediately felt connected to the ideas of indefinite travel, nomadic lifestyle and the sense of freedom that comes with lack of burdensome possessions and following one’s own crazy schedule. I had decided that that’s what I wanted to do next. That decision also answered my questions about the sense of purpose that I was looking for to continue doing the corporate job. And so I worked diligently on a savings plan over the next 2 years with a simple and focused goal. In all of this time of planning and prepping, it had simply never occurred to me to include anyone else in this journey. It was my dream, I was working towards fulfilling it and I was about to make it happen. So the plan for traveling solo developed in a very organic manner for the kind of person that I am. I was told that I am leaving what is familiar – my friends, my comforts, a secure job – for something that may not be the best for me. I was told that it would be nothing but a long, lonely and uncertain path ahead of me. I admit that I had my own fleeting doubts about all those aspects before I started my journey. But each one of them got smashed sooner than later. It’s exhilarating to see that the world is so much safer, kinder and more comfortable than what it is made out to be. Making friends, the kinds of people that my previously definitive lifestyle would have never given me a chance to cross paths with, has been the highlight of my journey. Confronting and challenging my own ideas of comforts, wants and needs and ultimately deciding what kind of lifestyle I would design for myself going forward and how much I need in order to really be happy, is the sort of learning that I have and still am enjoying thoroughly. 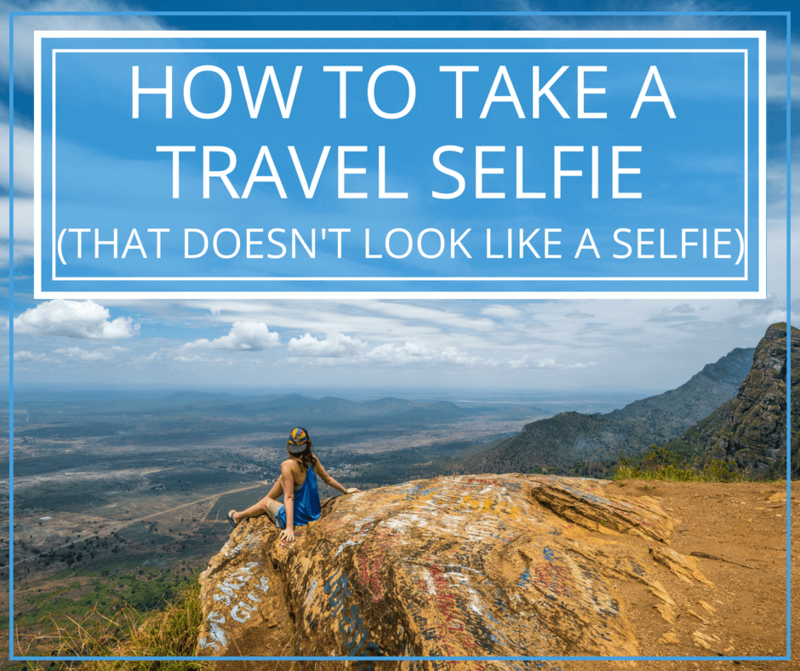 I can vouch for almost anywhere in SE Asia as perfect for solo female travelers. That said, a small list of my favorite spots that I plan to return to one day, will have to be Hoi An (Vietnam), Georgetown (Penang,Malaysia), Taichung (Taiwan), Seoul (South Korea), Chiang Mai (Thailand), Stone Town (Zanzibar), and Varkala (Kerala,India). These places feature in the list of my favorites not only because of how safe they feel, but also because they provide for a near perfect combination of culture, aesthetics, nature, friendliest people, great food and even greater value for money. There are amazing, cheap hostels in all of these spots, making it very easy to meet fellow travelers when I am in that occasional chatty mood. What does your culture say about solo traveling and how has that impacted your decision to do it? When I first started traveling, it had never occurred to me that I might one day be one of the very few solo female travelers originating from India (Asia). My journey doesn’t come with the luxury of a security that is commonly understood or accepted by this society. However, the more I travel, the more I realize that traveling, especially for someone from my background, is a noticeable privilege. In the context of a country like India, which proudly holds on to its conservative ideas of cultural, familial and societal traditions, it takes a lot of defiance against the strongholds of being a stereotypical woman and the obligation to constantly please the society around us. We are often fed the idea that our education, the subsequent jobs and being happily married are what define our main purposes of life. The strong notions that a female traveler who constantly keeps moving may never be able to stop for a companion or may not be able to save herself from worldly dangers are few examples of worries that riddle many women who eventually end up hushing the fire within their souls. Add to that, the value of an Indian Rupee is one of the lowest in the world and doesn’t last very long on the road. The struggles of facing bureaucracy and obtaining visas to go to 85% of the countries in the world, also pose as massive hurdles and demotivating factors for travelers from India. As I understand all of these hurdles that seemingly stop people from dreaming beyond their perceived means, I am more mindful of my privilege that comes with being born into a relatively forward thinking family, of having had the opportunity to study, live and work in the United States. I have thus been fortunate enough to develop a sort of a blended mindset that helps me understand as well as work with the system, while not letting it hold me down. Some day, I do hope to share my thoughts, my learnings and ultimately my story with as many fellow countrywomen as possible and help to empower them to realize that no idea or dream is too big or impossible to achieve if we set our hearts to it. 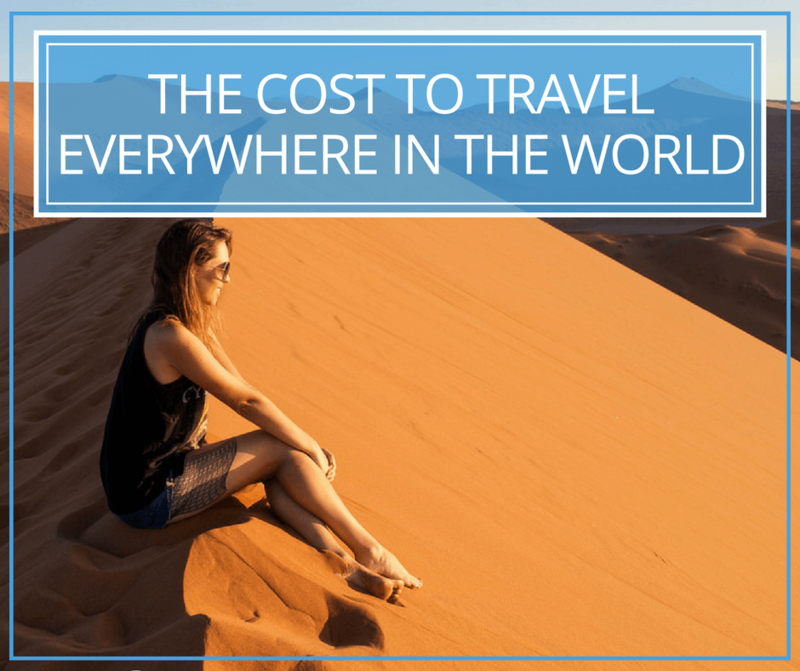 How do you make long-term travel financially sustainable? I had a high income corporate job in the financial technology industry for few years before I started traveling. The above average salary, combined with my natural attitude of middle class resourcefulness, helped me save up a good chunk of cash with which I could take off. And 18 months on road later, I am glad to say that I have been able to spend much lesser than what I had initially budgeted and still have a little left to keep going. Traveling in Southeast Asia definitely helps in keeping the budget in check. As for a sustainable future, I am toying between the idea of heading back to a corporate job for few years (to save up again) or to look into remote work opportunities to keep going, and I am yet to decide on one. I will most likely try my hand at both and choose whichever works best for my current circumstances. Kristin and I are of the same age, had similar high strung corporate career backgrounds, battled with similar lifestyle choices etc. So when I read about how she saved up, quit it all and took off on a one way ticket, it felt like I had just been called. I decided that that’s exactly what I wanted to do and grew even more confident about doing it solo. And since then, I have visited many spots that BMTM highlighted, stayed at her favorite hostels, followed her guides on hiking etc amongst many other things. BMTM is probably the only blog that comes close to what my travel blog would look like one day, simply because our interests and styles of traveling are almost always similar. So, in short, I owe Kristin big. Traveling solo tends to push one far and beyond the known boundaries and it definitely taught me what my fullest capacities and biggest weaknesses really are. Its an amazingly liberating experience. It is one of the best gifts one could give themselves and I sure am glad I chose to give myself one of these. A big thanks to Archana for sharing her story with us! It takes guts to travel solo when your family, friends, and culture don’t necessarily support you. and Courtney who works on the road. 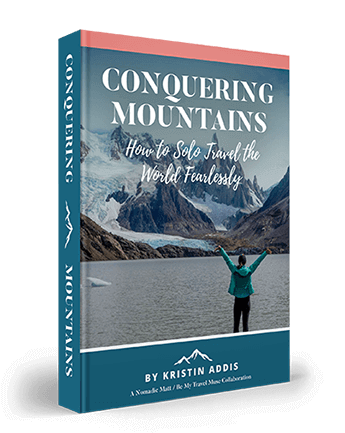 If you’re itching to make your travel dreams a reality, get more tips on how to handle the reactions of your friends and family, how to save up, how to work on the road and travel for free, and how to stay happy and healthy during your journey with the guide to fearless solo female travel. Have a story you want to share? Contact me and tell me what’s cool and unique about your solo traveling journey. Follow your dreams (Cautiously)…and keep rocking! Wow! That’s an amazing account. Thank you for revealing this woman. I enjoy traveling too. My last vacation was to Dubai but I also like traveling around my country – there are lots of amazing places. How do you choose personalities for your stories? Could it be me? Wow I just found this site, Archana’s story is so inspiring. I can relate to that feeling of something pulling you to travel no matter what. It’s true travelling can really push you beyond your comfort zone, it’s an amazing feeling when you get to look back and see all you’ve accomplished. Keep travelling Archana! Wow! Such an inspiring post! 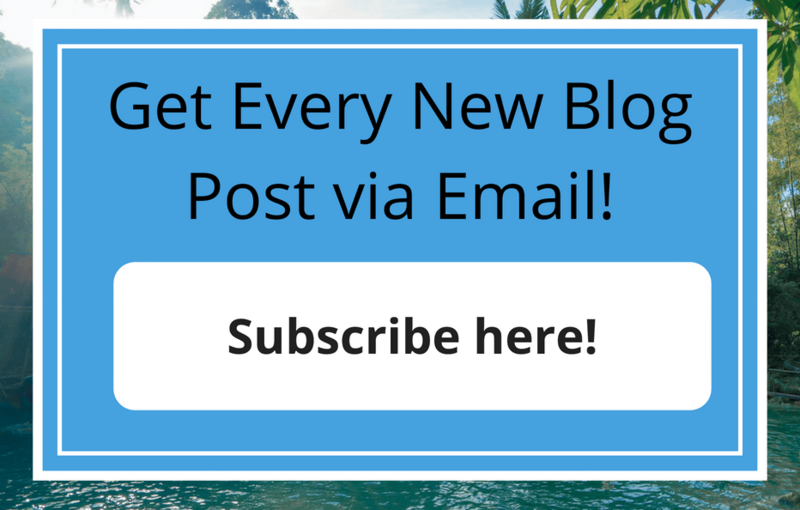 Keep motivating with your posts. I can relate myself with Archana a lot based on her background. I am also a female who grew up in a very conservative community, I haven’t traveled a lot by myself but I definitely do have plans to do it in the coming years, this article is a great inspiration for women like me. Thanks to Kristin and Archana!